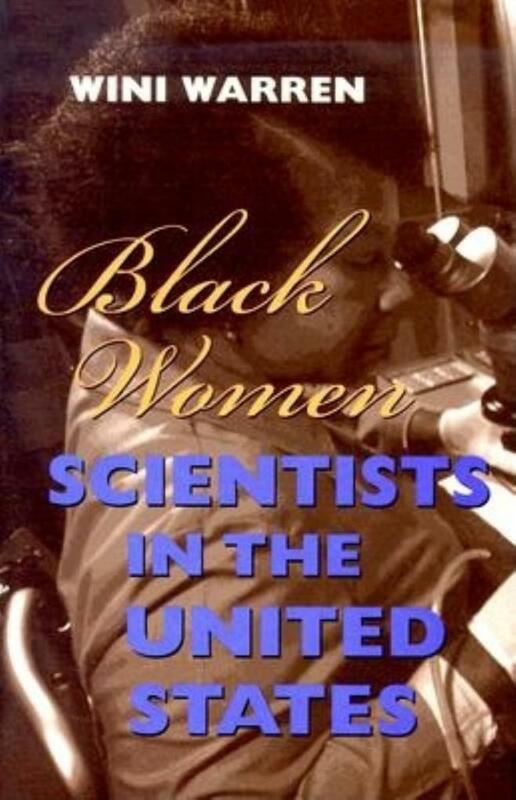 This pathbreaking bookgoes beyond the lip-service traditionally paid to Black women scientists andilluminates their scientific contributions, struggles, strategies, and triumphs.Drawn heavily from primary sources, Warren's original reference guide includesbiographies of more than 100 Black women scientists in fields from anatomy andmathematics to psychology and zoology. Wini Warren teaches in the American Studies program at the State University of New York College at Old Westbury. Warren (American studies, SUNY College, Old Westbury) has expanded her dissertation research, presenting biographical sketches, alphabetically arranged, of more than 100 black women scientists, living and deceased. Contributions by most of the women are substantiated by primary source material, but some (starred entries) are included with only minimal documentation because they either appeared to be pioneers or showed promise of continued contribution. Most of the subjects hold PhDs, but some are MDs. Disciplines covered are anatomy, anthropology, astronautics and space science, biochemistry, biology, chemistry, geology, marine biology, mathematics, medicine, nutrition, pharmacology, physics, psychology, and zoology. The volume has indexes of disciplines and personal names and includes an appendix listing selected publications by many of the subjects in chronological order. There is very little reference material on black scientists in the US and even less that includes black women scientists. This book fills a void in most reference collections and will, one hopes, lead to other works documenting the contributions minorities have made to the sciences.--J. P. Miller, Texas A&M University, 2000sep CHOICE.